We are happy to inform all Ford’s fans that we have gotten some details about the Ford Focus, which is planned to come in markets next year because of it is a model of 2015. The present Focus that has the European design came into the American car market one year ago. 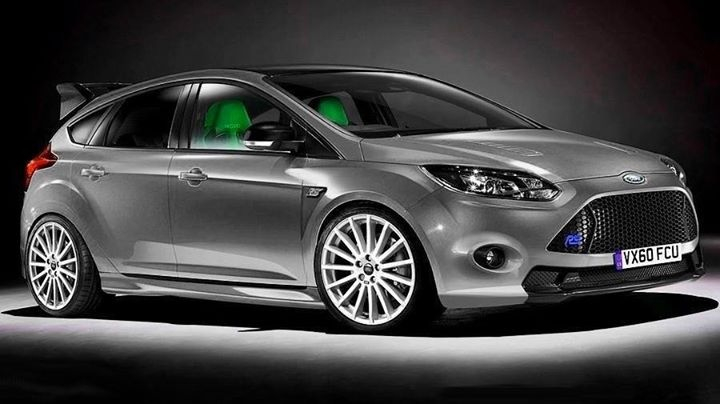 Then Ford made decision to change a model slightly – only exterior changings and widen the engine range. According to pictures, the car will get redesigned front part of the body, a new lower grille and headlights will be probably changed. The novelty will be equipped with a 1.0-liter three-cylinder EcoBoost engine, which is fuel-efficient and oriented to the U.S. car market. However, the current car has a 2.0-liter engine, producing 160 horsepower. This model will be presented at some Motor Show next year, so we will keep you informed. You will miss no details.